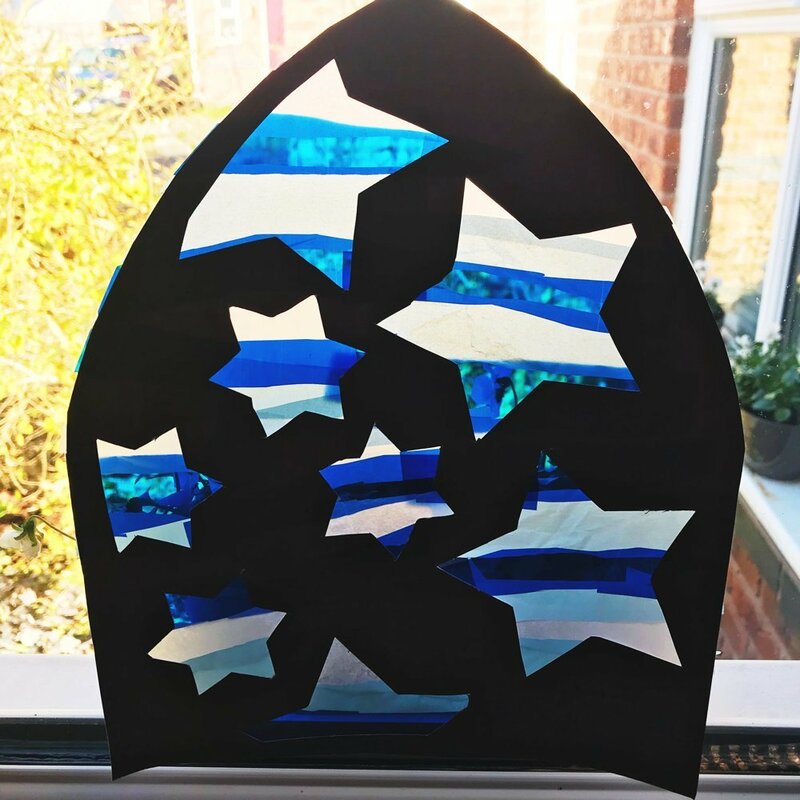 Frosty star stained glass window craft for kids. 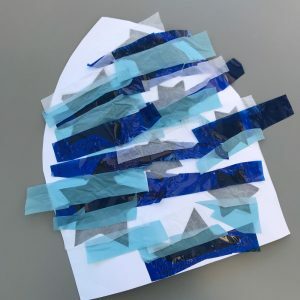 This gorgeous winter craft is simple and looks really pretty, it’s a craft kids just love to make. 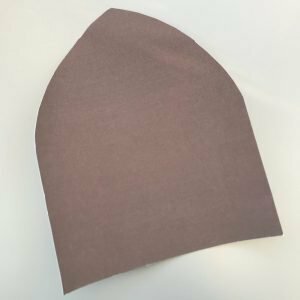 First create the stained glass window template – fold a piece of paper in half and cut a curved shape on one side. Draw around the template onto the reverse side of the black card. Cut out the black card stained glass window shape. 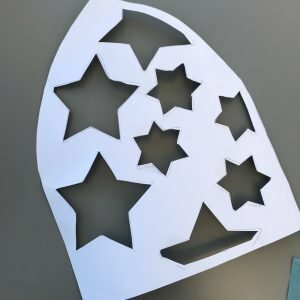 Use star shaped cookie cutters to draw star shapes onto the back of the card – leave a 1 cm gap all around the outside of the window for the window frame. Cut out the star shapes. 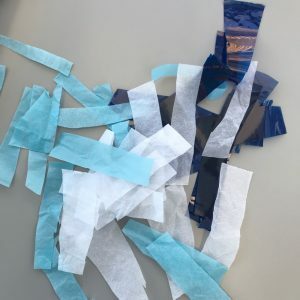 Cut strips of tissue paper and cellophane. Glue the reverse of the stained glass window. 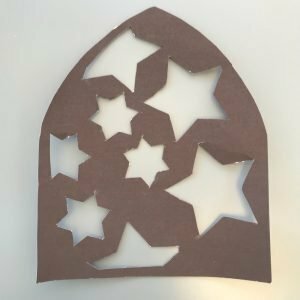 Stick the strips of coloured paper onto the stained glass window – covering the stars. Trim around the edges and put the stained glass window up in the window for the winter sun to shine through.